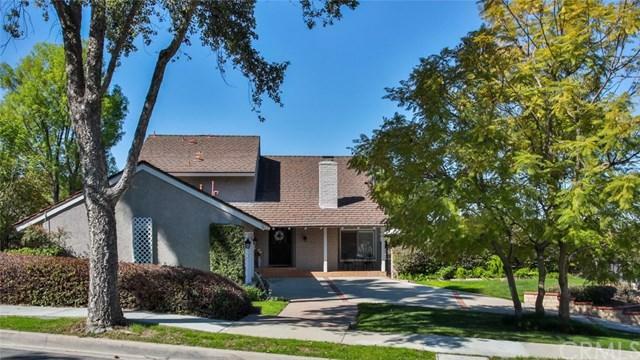 1302 Camino Del Sur, San Dimas, CA 91773 (#300968258) :: Ascent Real Estate, Inc. THIS BEAUTIFUL VIA VERDE HOME HAS IT ALL. Picturesque windows welcome guests and bring lots of natural light throughout and have amazing mountain views. Located in a highly desirable and quiet neighborhood of Via Verde, this spacious home features 5 large bedrooms and 3 bathrooms with just over 2918 square feet of living space. This home features an ideal open floor-plan and has a gorgeous kitchen that will easily turn cooking into a delight. Serve family meals from the breakfast bar that opens into your THIS BEAUTIFUL VIA VERDE HOME HAS IT ALL. Picturesque windows welcome guests and bring lots of natural light throughout and have amazing mountain views. 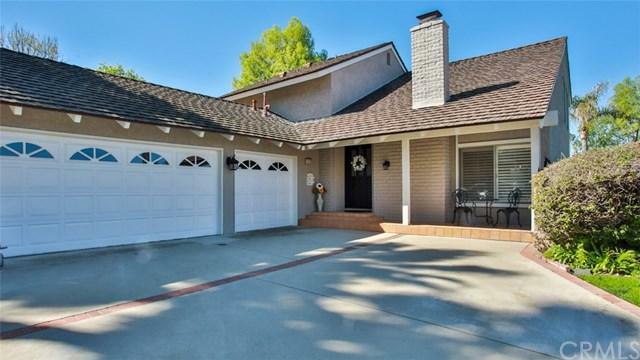 Located in a highly desirable and quiet neighborhood of Via Verde, this spacious home features 5 large bedrooms and 3 bathrooms with just over 2918 square feet of living space. This home features an ideal open floor-plan and has a gorgeous kitchen that will easily turn cooking into a delight. Serve family meals from the breakfast bar that opens into your family room and second dining space. Your living room features a cozy fireplace and has a fabulous view of the backyard. Your private backyard oasis completes this special home with a full-size pool, spa, patio and a large grass area. Attached 3 car garage. New exterior and interior paint. Easy access to the 10, 57, and 210 Freeways. Close to shopping, schools, hiking trails, golf course. This home is truly a must see! Listing provided courtesy of Keller Williams East Foothills. Listing information © 2019 San Diego MLS, Inc.